“The Highlands Most Exciting Day Out! Hello – Welcome to Wildwoodz Adventure Park! We have created the Highlands most exciting outdoor venue! 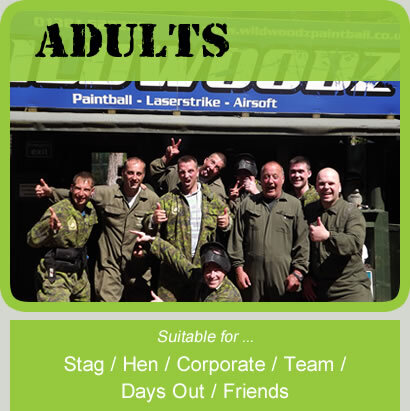 World class Paintball, Lasertag and Archery facilities providing unequalled 5 Star service and equipment. 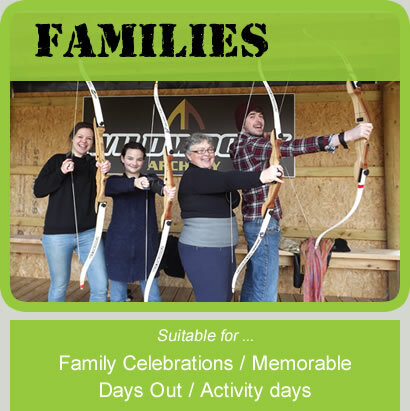 At Wildwoodz we’ve added Axe Throwing and, Bushcraft to our exciting repertoire so we truly have something for everyone. We are specialists in running spectacular events for all occasions – you can rely on Wildwoodz to create memories that will last. Exhilarating activities and events set in a beautiful Highland location on the North Coast 500 , provided by a Visit Scotland 5 Star rated Activity Centre. We love what we do and it shows. 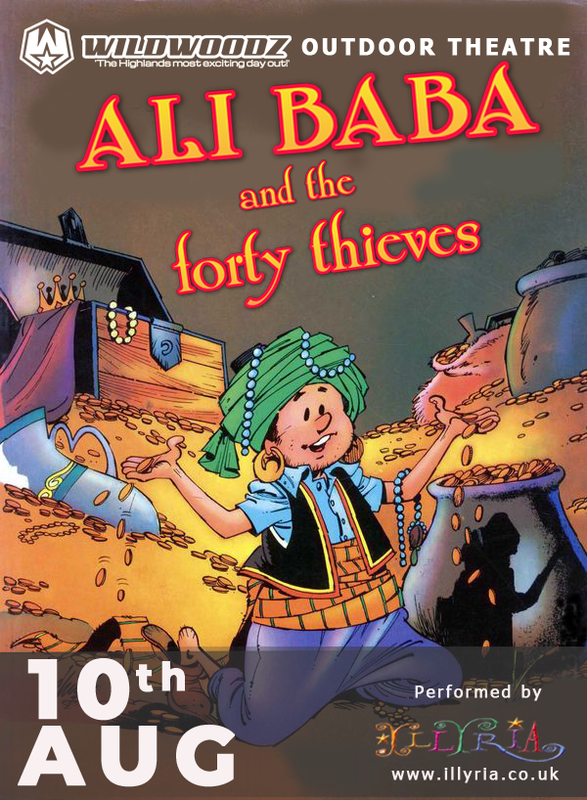 You’ll love it too. The Wildwoodz 2019 season is well underway for bookings for all activities 7 days a week. 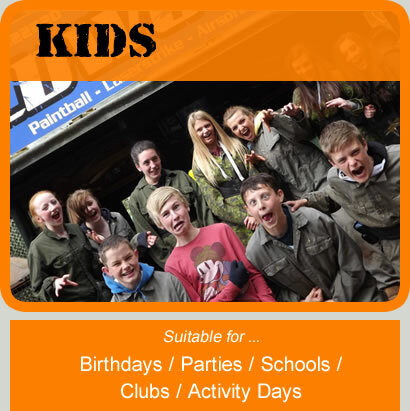 Wednesdays during term breaks – School Holiday Paintball Activity day. Thursdays during term breaks – School Holiday Lasertag and Archery Activity sessions. 1st Sunday in Feb – Walk on day for members and guests. – UK Woodland Masters 5-Man Tournament. Saturday 15th June 2019 – WOODZSTOCK MUSIC FESTIVAL ! !